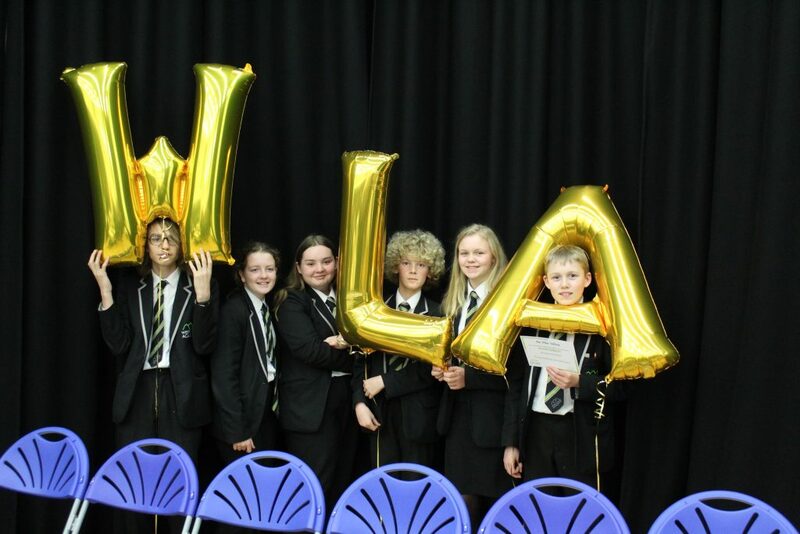 West Lakes Academy recently hosted its end of term rewards day to celebrate students’ success and achievements in the spring term. 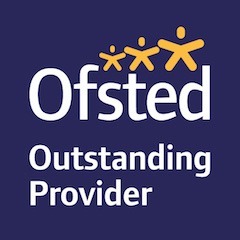 Throughout each term, students can earn reward points from their teachers linked to one of the academy’s student values which are; respect, resilience, appreciation, freedom and achievement. The top 5% of students from each year group for each value were invited along to a celebration event. Students were presented with their certificates and enjoyed Easter themed cakes and treats. At the end of each celebration assembly the top performing students for each value were presented with a prestigious academy rewards badge and certificate. All of the photos from the event have been added to our Facebook page. Please note: you do not need a Facebook account to view the photos.